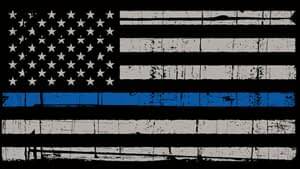 Below please find Press Releases regarding incidents that occur within the confines of the Township of Washington. Acting Bergen County Prosecutor Dennis Calo announced the arrest of a 17-year-old JUVENILE from Washington Township, NJ, on charges of Robbery, Aggravated Assault, Endangering An Injured Victim, Leaving The Scene Of A Motor Vehicle Accident Resulting In Serious Bodily Injury, and Assault By Auto. The arrest is the result of an investigation conducted by the Bergen County Prosecutor’s Office under the direction of Chief Robert Anzilotti, and the Washington Township Police Department under the direction of Chief Glenn Hooper. 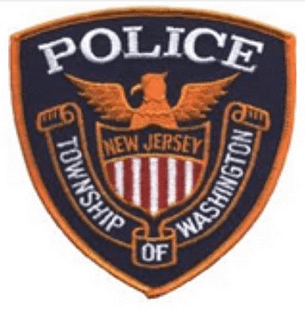 On Monday, January 28, 2019, the Bergen County Prosecutor’s Office received information that a serious assault had occurred in Washington Township, and that a motor vehicle was possibly used as a weapon. The investigation revealed that the 16-year-old victim was selling narcotics to a JUVENILE, who intended to take the narcotics without paying the victim. A fight ensued, at which time the JUVENILE drove away from the location with the victim hanging onto the outside of his vehicle. The victim subsequently fell off of the moving vehicle, suffering serious bodily injury. The JUVENILE then fled the scene without reporting the incident to police. The victim was transported to Hackensack University Medical Center where he is currently listed in stable condition. On Wednesday, January 30, 2019, the JUVENILE was charged with acts of juvenile delinquency based on allegations of Robbery, Aggravated Assault, Endangering An Injured Victim, Leaving The Scene Of A Motor Vehicle Accident Resulting In Serious Bodily Injury, and Assault By Auto. The JUVENILE will appear before the Family Part of the Superior Court of New Jersey. 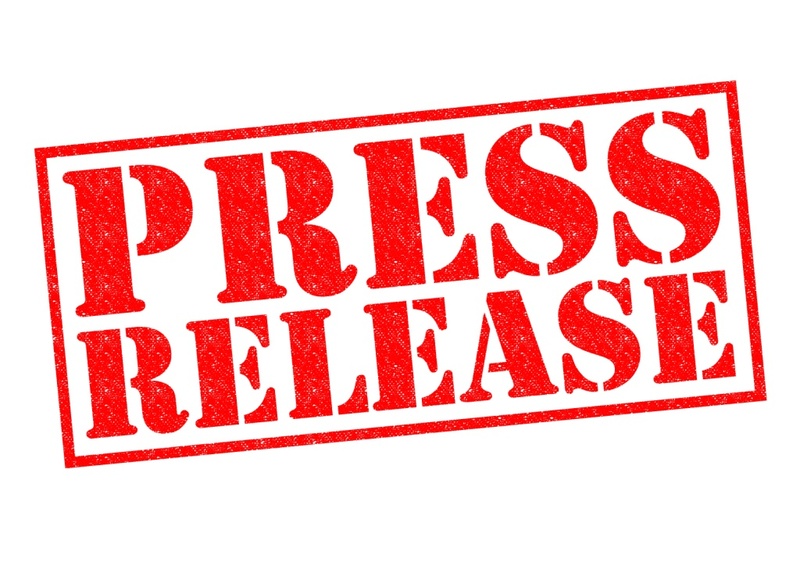 Acting Prosecutor Calo states that the charges are merely accusations and that the juvenile is presumed innocent unless and until proven guilty beyond a reasonable doubt, and would also like to thank the Washington Township Police Department for its assistance in this investigation.